Every industry has its idiosyncrasies. The various activities require innovative, efficient, powerful and reliable drive systems. We offer you the perfect drives and solutions for your industry. The construction industry places particularly great demands on drive engineering. On the one hand, drive engineering components have to be as robust and durable as the machinery used in the industry and work reliably even under the most extreme conditions. On the other hand, high precision is mandatory, such as the accuracy required for certain positioning tasks. 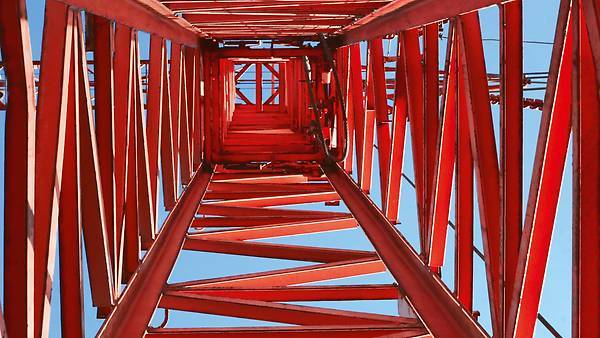 Our innovative products and solutions are the perfect choice when looking for stable, powerful, and efficient drive solutions for the construction and building materials industry. Our drive engineering components do not only work in any climate and under any operating conditions; they are also very reliable, able to withstand high torque loads, robust and safe. They offer high electrical and mechanical overload capacities, are dust-proof, particularly resistant to corrosion and jet-proof. 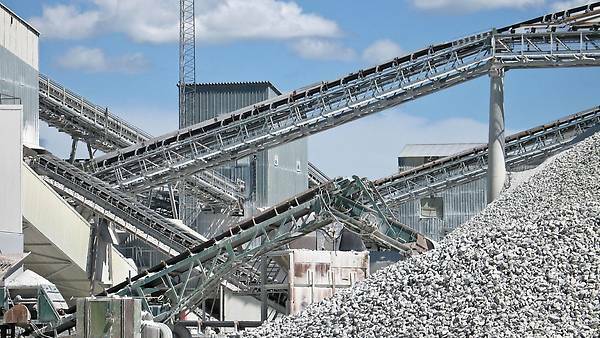 Our automation technology adds drive to construction and building material applications in gravel pits and mines, stone and clay pits, and concrete and precast concrete production. In mining and building material production, both employees and machinery are exposed to extreme conditions. The material used is subject to extremely irregular conditions, such as dirt, shocks, cold, heat or rain. Our products and solutions successfully meet your requirements in the mining industry. Each day, many tons of different kinds of goods are transported: Letters, packages, valuable cargo, liquids, perishable goods such as food or flowers, machine parts, hazardous goods, live animals, etc. At each stage of the process, the goods need to be lifted, moved, stacked and turned. The drive engineering components need to meet a lot of demands if they are to accomplish these different tasks efficiently: modular design, reliability and availability are just as important as a sturdy design, high torques or a long service life. Whether with ULD materials handling technology, truck docks, storage/retrieval systems or modern electric mobility solutions – we use proven, reliable application solutions from our modular system to provide improved cost-effectiveness, flexibility and safety in all processes. 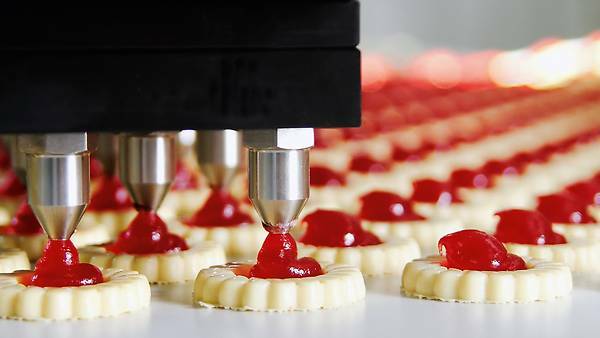 The requirements made of packaging machines in the food and consumer goods industry: dynamics, precision, continuity. 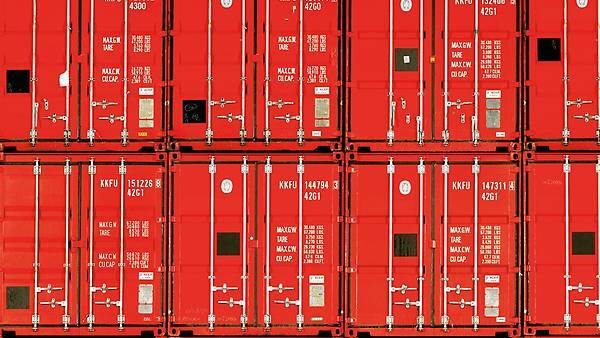 Different tasks are performed one after the other, for example filling, closing, palletizing, and transporting. The various activities require innovative, efficient, and powerful drive systems. Place your trust in our drive technology. It is reliable, flexible, dynamic and precise. Use it to economically implement your individual material flow process, regardless of whether it involves cyclical or uninterrupted transportation. We can also work with you to develop solutions for whole systems. 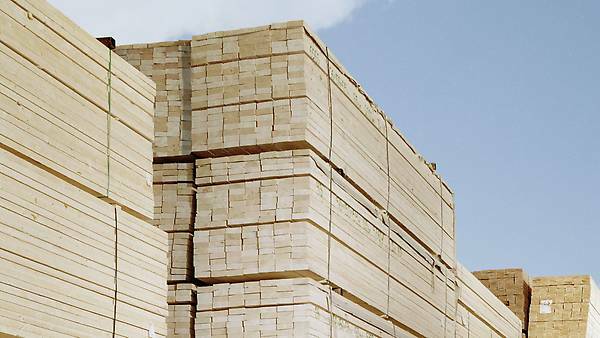 The applications for woodworking and wood processing are varied and demanding: debarking, sawing, drilling, milling, planing, pressing, grinding, machining, finishing etc. The machines systems and equipment must be dynamic, precise and sturdy, and have high torques. The outstanding properties of our drive technology make it clear why SEW‑EURODRIVE can be found in the most important industries all over the world: power density, a wide variety of variants, overload capacity and reliability give users the security they require – optimally positioned and highly efficient in every application. We are also happy to work with you to develop specialist solutions such as those used in the wood industry.